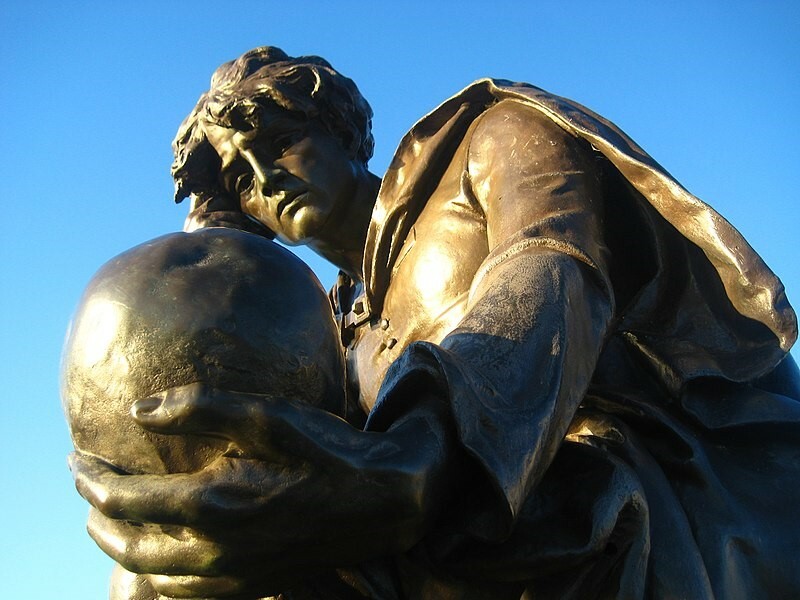 Our class and several other upper classes had the pleasure to see a renewed version of the play “Hamlet” on 21st December, which was the last day of school before the winter holidays started. We were accompanied by Ms. Şeker and some other teachers. After we had taken our seats, the lights went out and the play was about to start. When the curtains opened, we were able to get our very first impressions of what later would seem to be a masterpiece. 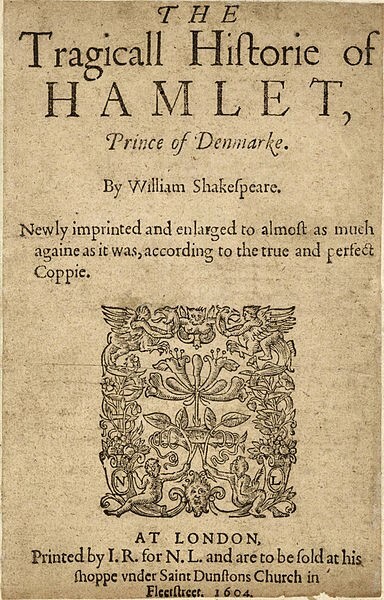 The content was similar to the Shakespearean version of “Hamlet”, but it was simplified and adjusted to the present time, thus much easier to understand. All in all, we are convinced everybody enjoyed the attendance at the theatre, as it was a welcome change from only reading Shakespeare’s creations in class as well as a nice start into the eagerly awaited holidays. Besides we hope that next year’s visit to the theatre will be as good as this one was. Dieser Beitrag wurde unter Englisch abgelegt am 24. Februar 2019 von Ebru Seker.